Simon Gagne has enough to worry about without some people thinking he had cancer too. 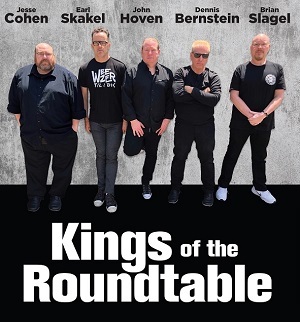 It seems much of the recent confusion stemmed from a tweet posted by an Edmonton reporter when the Kings were in Canada to play the Oilers. Because some people read too much into that tweet, Gagne offered a little more clarity on the situation. Yes, not all tumors are cancerous. And even though he was eventually given a clean bill of health, the entire journey has been filled with many twists and turns. 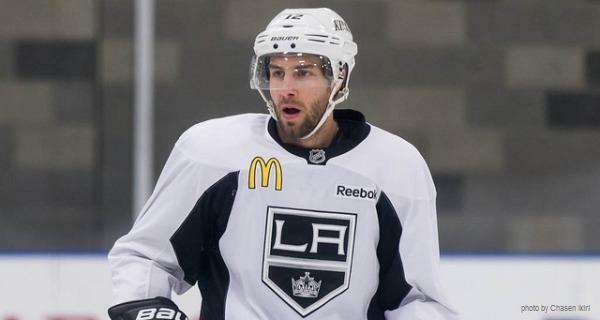 Last June, after missing more than five months of action due to what were believed to be complications from concussion related symptoms, Gagne returned to the Kings line-up and played four games in the Stanley Cup Final. But, his off-ice worries weren’t completely behind him. Like Pittsburgh Penguins captain Sidney Crosby, who was also originally diagnosed as having post-concussion symptoms, Gagne was found to have an issue with some soft tissue in his neck. 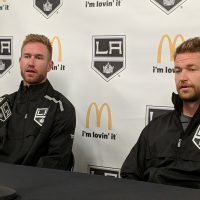 The lump he had developed in the back of his neck is something the Kings’ forward says he first felt two years ago when he was a member of the Tampa Bay Lightning. Although he’s not exactly sure how long it was there, perhaps even for several years prior, he came to notice it almost by chance. “I found it when I cut my hair off,” he said, referring to when he used to wear it much longer in the back. Even so, it took quite some time to find a surgeon that was willing to remove the lump. Doctors in Montreal and Tampa Bay were reluctant to operate because of its location. 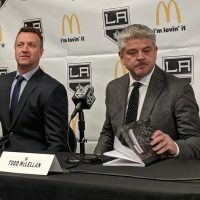 However, he found a specialist that was willing to help him here in Los Angeles and the surgery took place just days after he lifted the Stanley Cup last June. In about a month he was fit and ready to go, even sleeping better at night. Coach Darryl Sutter probably wishes he could say the same thing. LA’s bench boss has been less than pleased with Gagne’s play since the NHL returned last month. 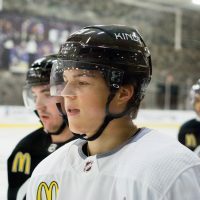 Known for being a sniper, the two-time 40-goal scorer has been spending much of his time on the Kings’ fourth line this season. Things started out well enough, as Gagne entered the year as a top-6 forward – where he’s been with other teams for nearly his entire NHL career. But, after posting a minus-3 rating in the Kings opening game vs the Blackhawks, Sutter benched the former first round draft pick for a pair of games. Since his return to the line-up, Gagne has produced points in three of the four games played – all assists. 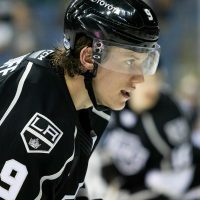 He also believes his last two games may have been his best of the season, even though the Kings came out on the losing end. Last Thursday he had four shots on goal vs. the Nashville Predators and then on Saturday he recorded two assists for his first multi-point game since November 17, 2011 – coincidentally, also against the Anaheim Ducks. Now, if he can just start scoring goals again, maybe Sutter can get some rest too. 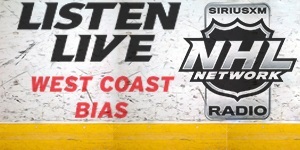 The Simon Gagne situation – back for the Stanley Cup Final?